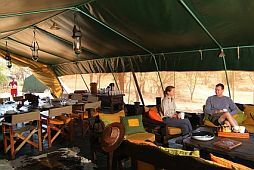 Arrive at Safarilink lounge‚ Wilson Airport for your scheduled morning or afternoon flight to Masai Mara. The flight is approximately 40 minutes to Ol Seki Airstrip in Mara. You will be met at the airstrip by Porini staff and transferred to Porini Camp for lunch. 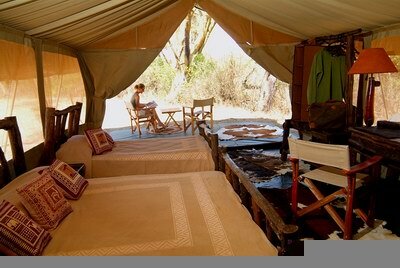 In the afternoon you will go on a game drive to explore the conservancy ending with a sundowner and a night game drive. Return to camp for a shower‚ dinner and overnight. Full day in Maasai Mara with a picnic lunch. Driving in our custom built 4x4 vehicles‚ on the lookout for the big cats which the Mara is famous for. Sundowner & night game drive. Return to camp for dinner and overnight. 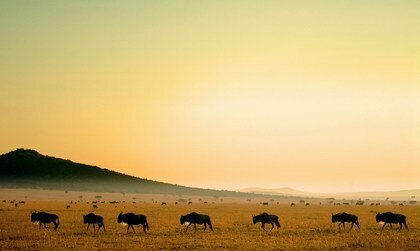 Early morning walk in the conservancy followed by breakfast and then transfer to the airstrip for the flight to Nairobi.